Rusty Kitten Bath is an awesome animals game designed to allow girls and boys have great fun in a beautiful environment. 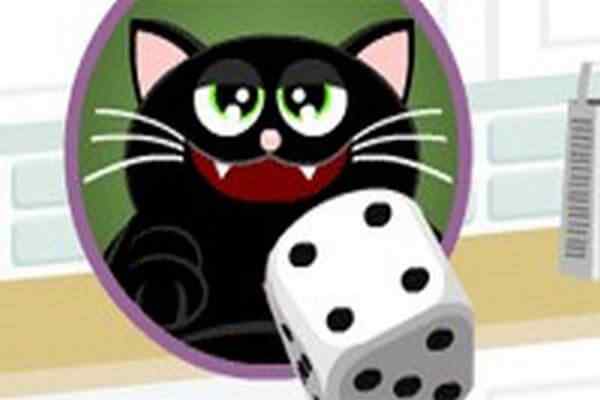 In this free online recreational activity, you will have to get a chance to meet with a cute, adorable tabby kitten named Rusty who anxiously needs your assistance while looking for a bubble bath. Make sure that you clean his up properly with the help of shower. Then use the blower to dry his hair and also powder him up appropriately. Make sure that you apply your best fashion skills when it comes to choosing the perfect outfits for him. You are sure to have a great day even with a short gameplay of this cool html5 game in your browser. He spent the whole day outside the home and now is looking very dirty. Wash out the very cute kitten and take a charge of finalizing a fabulous outfit for him. 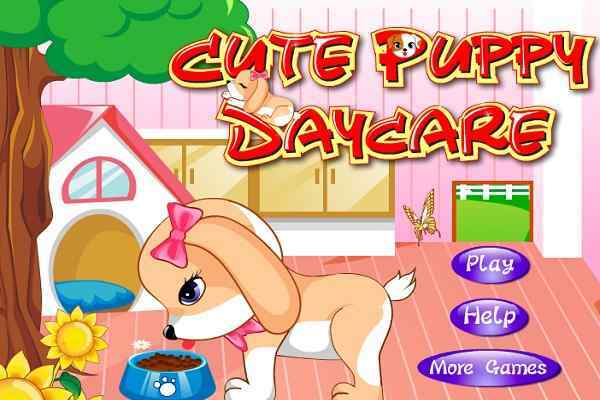 You can complete all the tasks with the help of the mouse in this cute caring game for girls and boys. The unlimited fun and entertainment are rest assured especially if you are a cat lover. Get all the tools on the right side of the screen to wash out your cat. Collect the shampoo and wash his head properly. Donot forget to wash his body with the soap. You are also allowed to rinse the bubbles with the help of the shower from the top. In order to keep the kitten engaged, add some lovely toys in the water. Also, change his diaper once the bathing of the kitten is done. 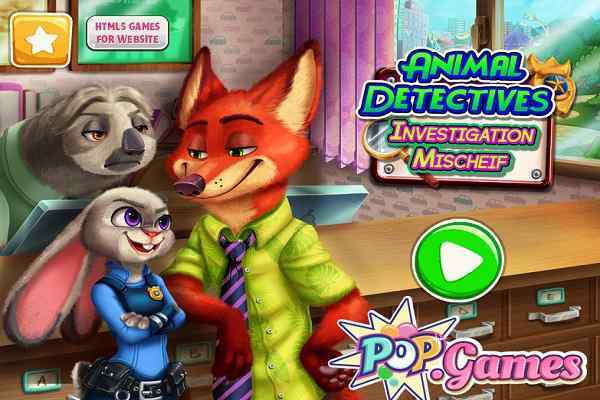 Use the necessary indications to complete the goal of this popular animals game for kids!